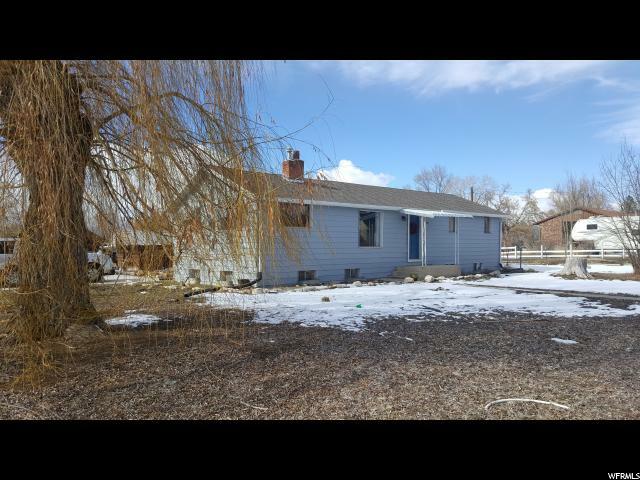 All Ephraim homes currently listed for sale in Ephraim as of 04/25/2019 are shown below. You can change the search criteria at any time by pressing the 'Change Search' button below. 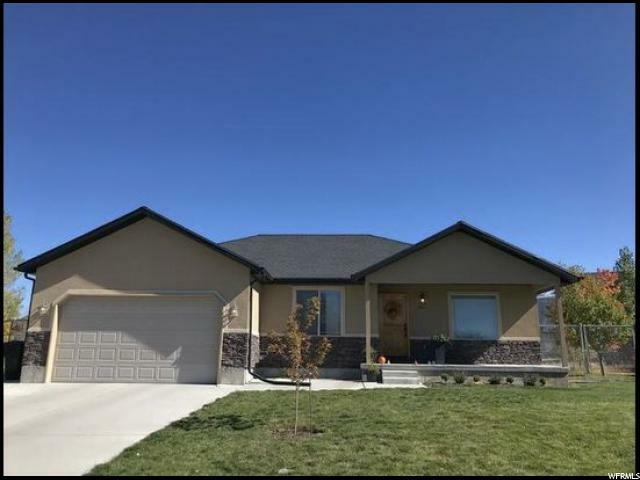 If you have any questions or you would like more information about any Ephraim homes for sale or other Ephraim real estate, please contact us and one of our knowledgeable Ephraim REALTORS® would be pleased to assist you. 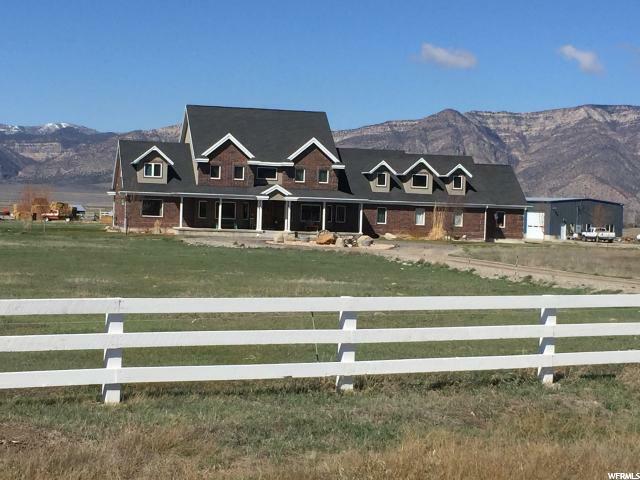 "The Kane Valley Elk ranch includes a beautiful 3bd/3ba 4,380 SF owners home, a 4,800 SF steel shop, new 7,000 SF steel frame hay shed, full working corrals and chutes. With over 150 irrigated acres fenced with 8 miles of 8 feet tall steel pipe high fence creating multiple pastures. The ranch is a fully licensed elk ranch for breeding and raising elk. The elk breeding businesses are profitable and included. Equipment and livestock available but offered separately, to create a turn key operation. Equipment and Livestock lists upon request. Ephraim city and residential subdivisions border the ranch on the west, and Snow College is less than one mile west, making this a tremendous development opportunity. Private fish pond with bass and bluegill. Includes tax parcels 5894, 5873x, 6200, 5892x, 933, 5895, 6202, 6203, 6207, 6228, 6229, 6232, 6236, and 6201"
"Own your own dream home. Beautiful 6300 sq. 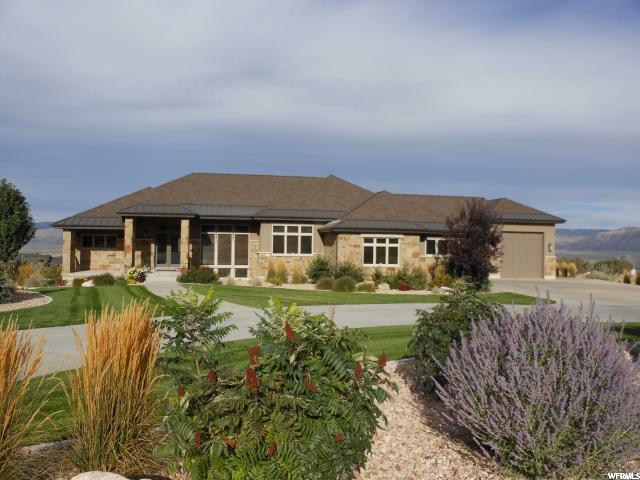 ft. home on 11.6 acres with beautiful views of the Manti Lasal Mountains and Mt. Nebo. Horse property, corals, tack room and a 3200 sq. ft. shop. Located just outside Ephraim City limits. Ephraim is a wonderful small town with great schools and the advantages of Snow College. Buyer to verify all info." "Luxury home on 2.9 acre lot. Great views! Prim canyon access. Open floor Plan. Walk-out basement with large family room. Full basement kitchen. Large master closet with laundry. Large craft/laundry room in basement. Media surround sound. 50 year shingles accented with metal roofing. Natural stone inside and out. Rustic Cherry cabinets, doors, and trim. Large Covered deck and patio with spiral staircase. Garage sq. ft. 2355. Tons of upgrades! Square footage figures are provided as a courtesy estimate only and were obtained from house plans. Buyer is advised to obtain an independent measurement. Agent is related to seller." "Beautiful custom home located at the mouth of Ephraim Canyon. Situated overlooking the valley. This home has the best of both worlds! Close enough to run into town yet set back enough to give a mountain, peaceful feel. BLM land as your back yard! Spacious kitchen, custom cabinetry and open floor plan. 3 car garage, full basketball court, 2 private decks and views to die for! Separate furnace/Air Conditioner for 2nd story helps cut utility costs. Large wood burning fireplace in basement is capable of heating entire house. Comes with water softener and humidifier. " "This property is sold with two Tax ID#'s. Beautiful home with great landscaping. Mature trees, large walk out deck, extra detached shop for extra cars, ATV's, storage or use as a workshop. This home has many possibilities! Large Master bedroom with a large walk in closet as well as a second bedroom/bathroom combo. Oversized two car garage with extra storage and shelving plus a bonus detached garage/workshop. This home has plenty of storage with the option of a rental/mother in law apartment downstairs with walkout entry. Close to schools, college and shopping. Square footage figures are provided as a courtesy estimate only and were obtained from Sanpete County Assesors. Buyer is advised to obtain an independent measurement." "Tucked away from busy streets in a quiet, friendly neighborhood this property sits in a cul-de-sac of like quality homes. Spectacular mountain views. Upon entering the home, residents and guests will love the open floorplan and large living spaces that are great for entertaining. Great care has been put into the details of this property from large and small finishings throughout. Quality floor coverings, tiles and carpet. Granite counter tops. The basement is completely finished with a large gathering room, two bedrooms, and a full bath. 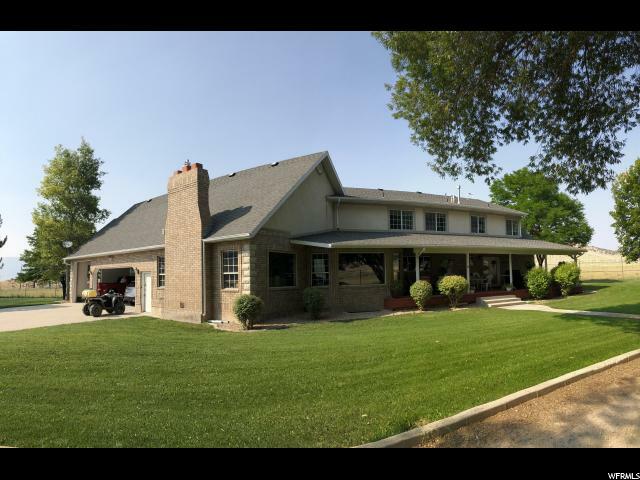 The large yard is fully landscaped with mature trees and sprinkler system. Your search for a home at a great price is over! This is the perfect house in the best location for a family that just wants to kick back and enjoy a rural life. " 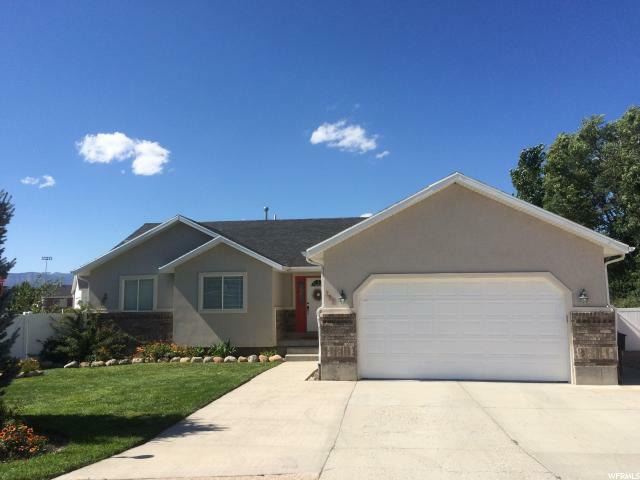 "This beautiful home is located in one of the coveted areas of Ephraim. Close to Ephraim canyon and situated on .47 acres. Granite countertops, custom cabinetry, master bedroom fireplace, oversized walk-in closets, central Vac and Nest thermostat control are just a few of the upgrades this home has to offer. Priced to sell! Come take a look today!" "Experience magnificent valley views from this lovely rambler that sits on the east bench of Ephraim. This home is minutes away from Cottonwood Creek-home to adventure with fishing, hiking, trail riding, and camping. You will love the tranquil beauty, inspiring sunrises and majestic sunsets that abound from this lovely home. Step inside and experience a formal living room/music room immediately to your right. Then continue to the great-room, with adjoining dining room and kitchen. Modern appliances and lots of counter space compliment the kitchen. The laundry/service room is perfectly functional. The two-car garage is large enough for your vehicles and storage space. The master bedroom and master bath are over-sized, and you will love the Jacuzzi tub and shower. 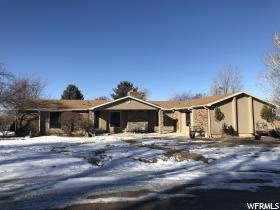 But, don't forget this is a rambler, so there's a full basement with bedrooms, a full bathroom, storage space and a second family room or theater room-plus the downstairs has an outside entrance, so you will love the options the basement provides. Finally, this home is spotless and well maintained throughout, with charm and beauty. You will love this home and immediately want to make it yours. Act quickly and schedule your personal tour today, because this lovely home won't be on the market long!" 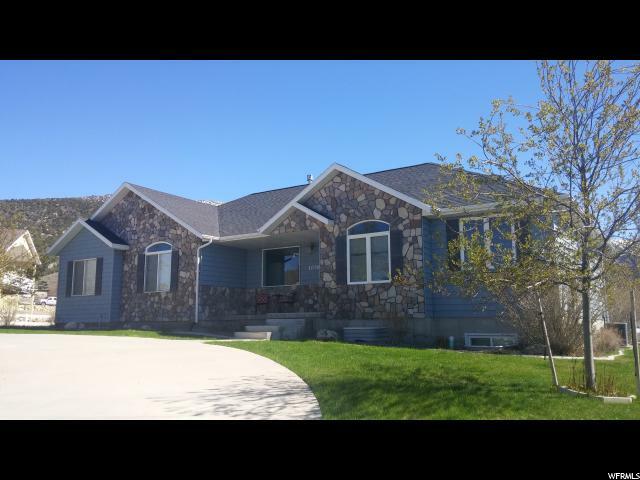 "Beautifully remodeled home in Ephraim. Less than one block West of main street. Large detached garage and secluded backyard. 1 bedroom apartment with separate garage entrance. Agent related to seller. Buyer/Buyer's Agent to verify all information. " 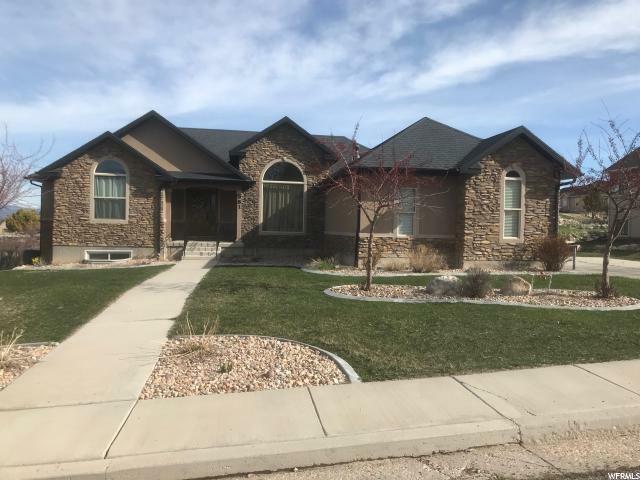 "Nice brick home, great floor plan with an 8'x16' fiberglass greenhouse in a quiet neighborhood a few blocks from Snow College. New roof 4 years ago, both furnaces have recently been updated, central vac & 7 sona tubes (better than a skylight) that bring in sunlight & moonlight without turning on lights. The office has its own entrance. 3 gas fireplaces, trash compactor, newer on Demand hot water and many other upgrades. Only a few minutes from the National Forest. 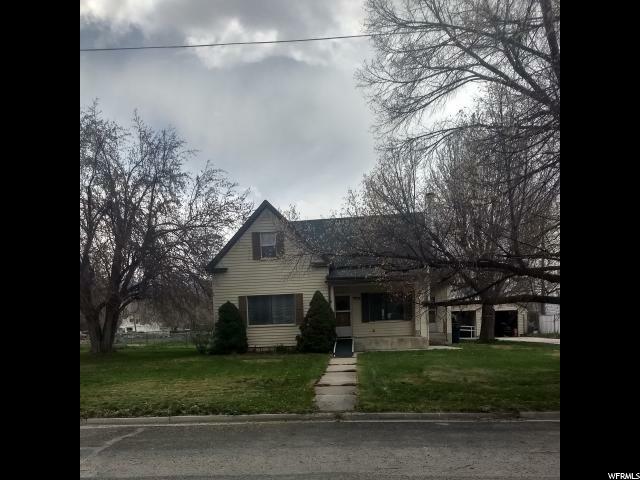 Enjoy county living in Central Utah. 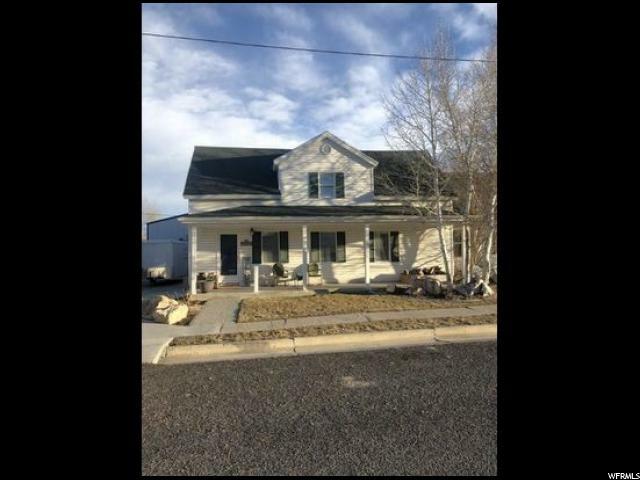 Buyer to verify all information"
"Spacious and updated home in the best neighborhood in Ephraim. Ready and zoned for rental apartment(s) split into separate main floor and basement living; or use the entire home for a single family. This home is exceptionally clean, with great natural lighting, large garden space, fruit trees, RV parking, and abundant storage." "A MUST SEE, BEAUTIFUL home! Home is fenced w/6 ft. chain link and 1 1/2 ft. cement footing around the property. Shade trees, fire pit, metal 12X18 shed, RV pad & more. Home includes 5 beds, 3 baths, a Master bath w/jetted tub. Separate laundry/mud room. Extra-large family room & storage rooms in the basement. Hardwood flooring in kitchen /dining area, alder cabinets throughout the home. Call to set up appointment." "Folks, if you are looking for a property where you can have your horses and animals, this is the one. Six huge bedrooms, Three and a half bathrooms and the bedrooms are huge! 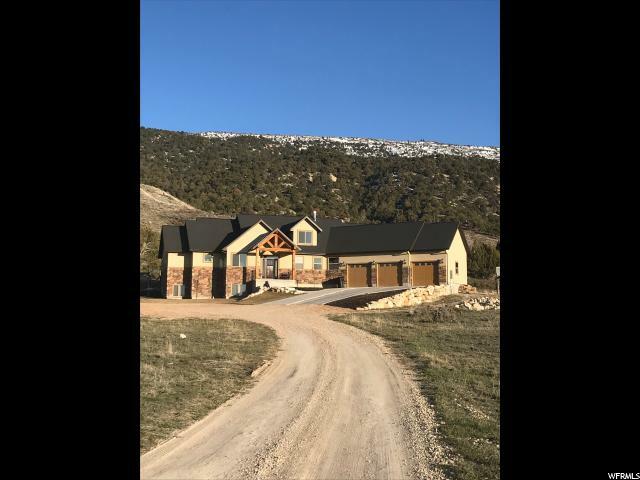 Spectacular views of the valley and mountain ranges and only 1 mile West of Ephraim City.Peace, quiet and your own private retreat. Directions to locate; just go 100 South on Ephraim City's main street, go West for approximately 1 mile and the property is on the north side of the street. Has a private well/175 feet deep and small pond.The subject dwelling needs updating somewhat. 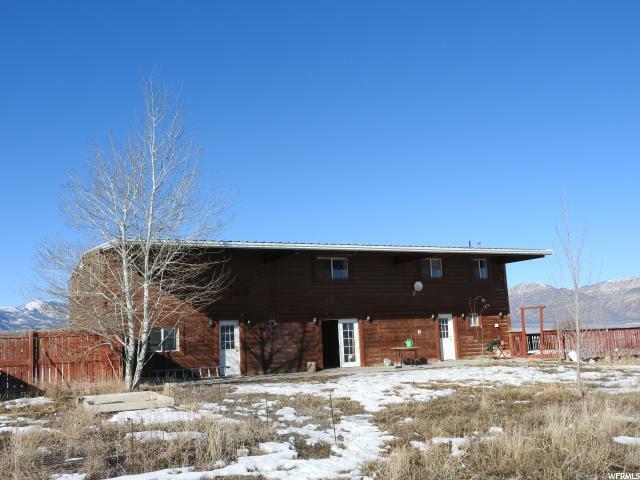 Peace and quiet and beautiful views of Sanpete Valley and mountain ranges/come see! Square footage figures are provided as a courtesy estimate only and was obtained through Sanpete County Records. Buyer is advised to obtain an independent measurement and verify all information. " "Charming 4 Bedroom 1 Bath home located near down town. Wood burning stove heats the entire house; efficient utility bills. Acreage is .74 acre. Zoned R-2. Great development opportunity for a duplex. Possible Re-Zone to R-3 allowing 3 to 4 multi-family units. Zoned for small animals. Storage in the cellar and garage. A must see. " "***REDUCED***Beautiful all brick home with large fenced yard with covered patio just blocks away from the schools and stores! This home is ready for its next family to update and make their own! Main floor is all wheelchair accessible. New stove and dishwasher included! Square footage figures are provided as a courtesy estimate only and were obtained from Sanpete County. Buyer is advised to obtain an independent measurement." "Back on the market. Don't miss out this time. 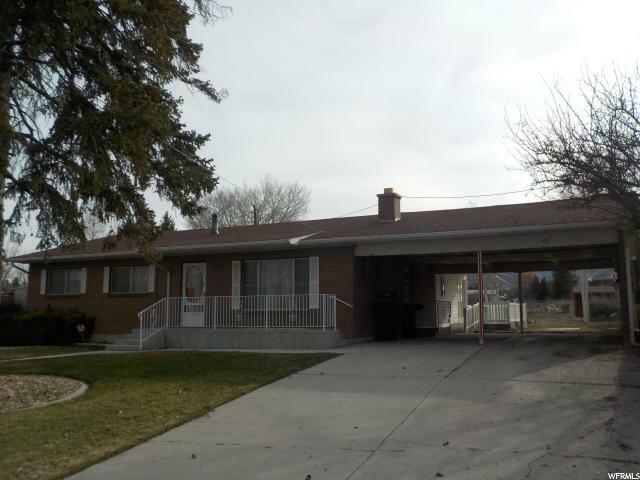 Three bedroom, 2 bath home on large corner lot. There is a large family room on the main floor and another in the basement. The complete kitchen and laundry in the basement makes this home a great place for extended family. It is currently zoned as a duplex if owner occupied. Aethenian Charter School is very close. Large barn/shed has many uses and is presently used as an art studio. " "Darling house with covered patio, centrally located in a great neighborhood. Large laundry room. Close to college and grocery and convenient stores. Large, deep lot. New roof installed within the last year. New thermostat, fresh exterior paint, refinished kitchen cupboards and new storm windows on most of the windows. Second room has a great potential as a bedroom! " "Very Affordable! Cute bungalow/cottage style home. Owner has done some recent remodel work on this house. Yard has mature shade trees, and is fenced in for a quiet back yard. Detached garage for storage. "